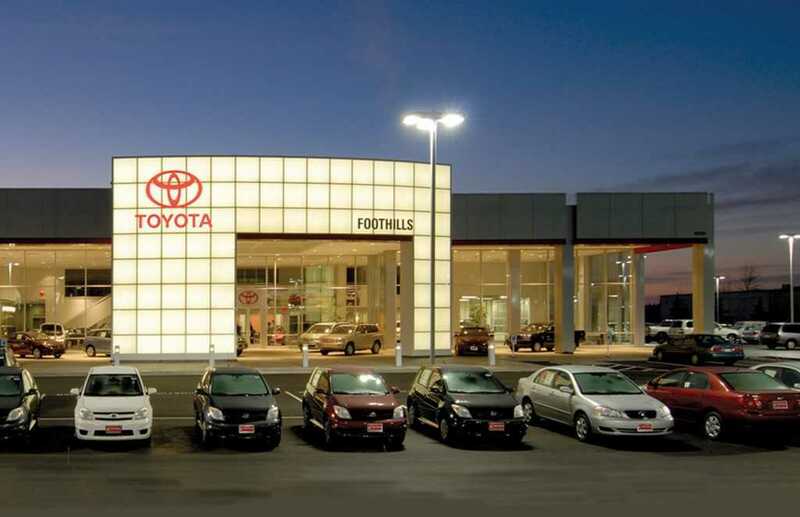 The Toyota Image USA II program implemented to provide a cohesive brand identity among Toyota dealerships across the US. 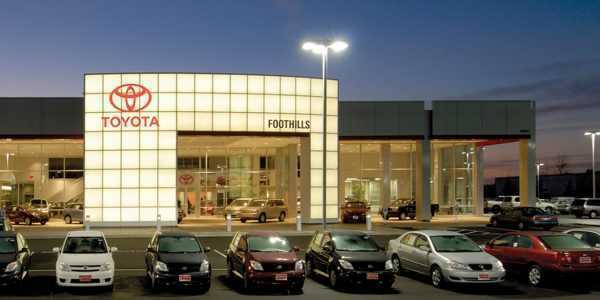 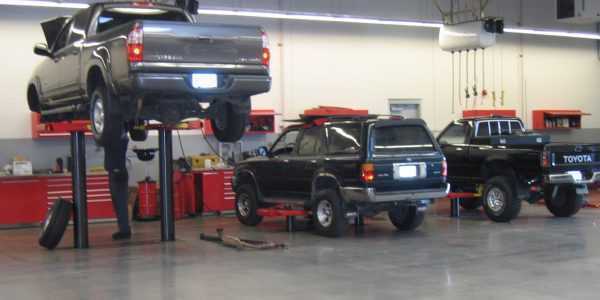 Foothills Toyota was an early adopter of the program designed to elevate the customer experience in sales, service and delivery. 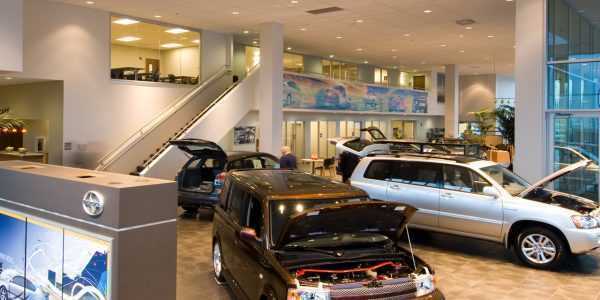 The 52,000 sq. 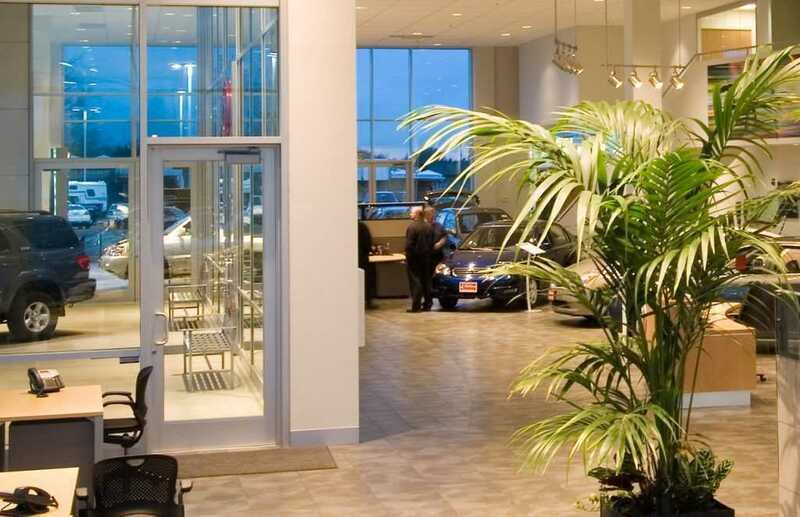 ft. auto dealership is a third generation family-owned business. 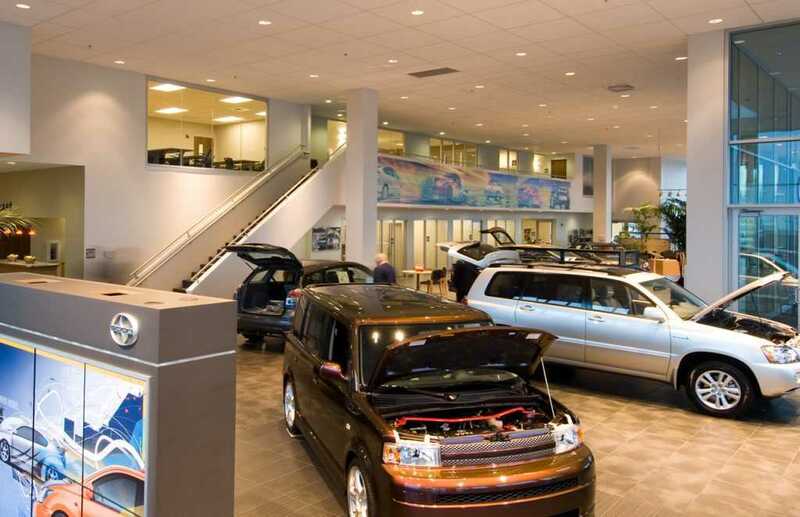 Located in Skagit Valley’s Auto World complex, the dealership is the largest in the area. 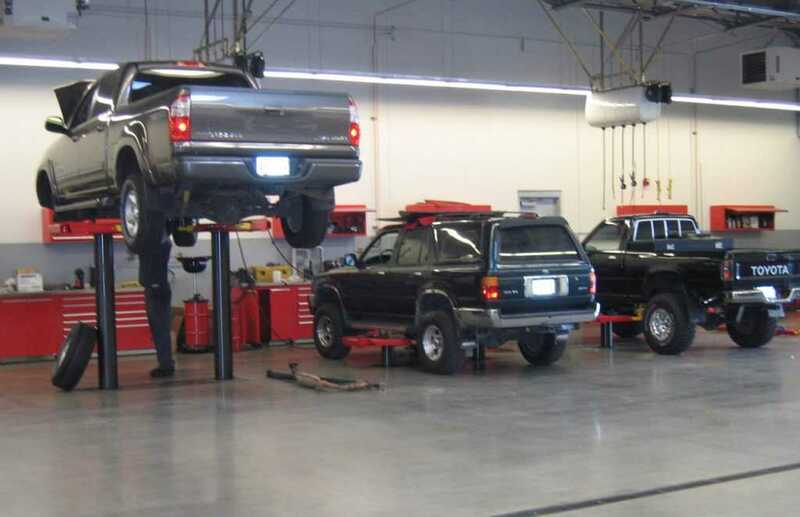 The facility sits on 6 acres and includes a spacious showroom, indoor service drive, indoor delivery area, café, walking trail, and a quiet room with internet access, along with an employee support area for over 70 staff members. 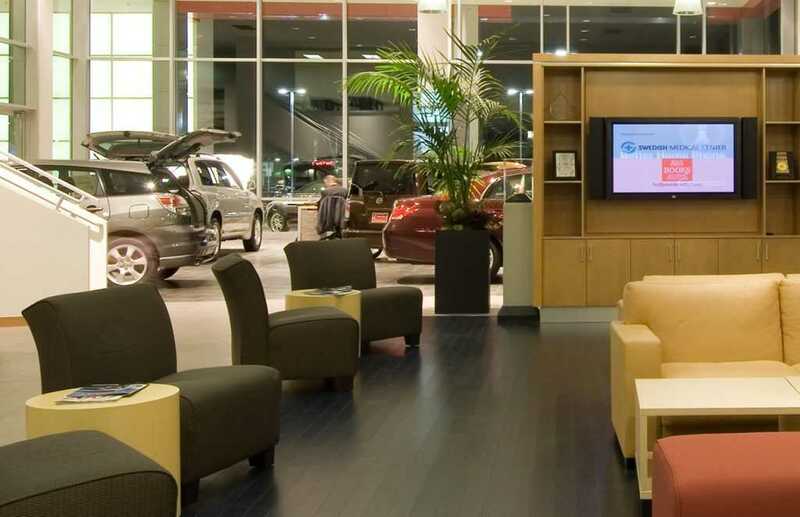 The new store showcases the latest in Toyota dealership design amenities, providing dazzling environments, designed to elevate the auto buying experience. 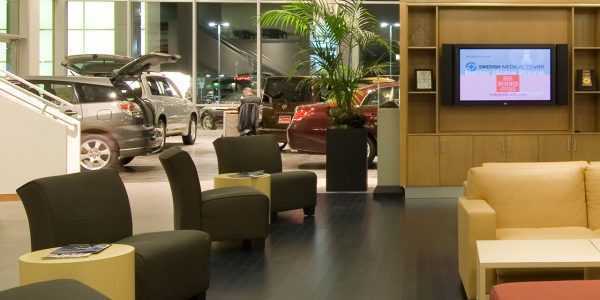 From the new vehicle delivery area to the indoor service counter, the quality feel doesn’t stop at the showroom floor. 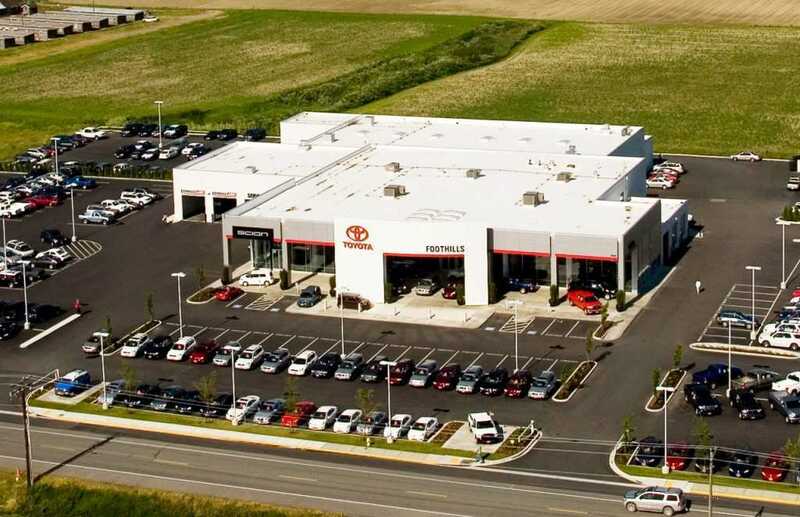 Fisher’s relationship with Foothills dates back 30 years, having constructed their original facility in the mid-1970’s, remodeling and updating that facility numerous times prior to constructing this new state-of-the-art facility. 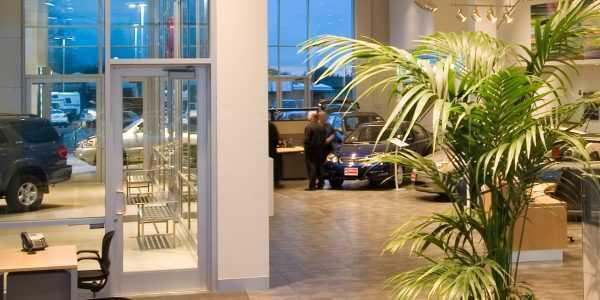 The concrete tilt-up and steel facility features a 16’ structural glass storefront and ACM panels. 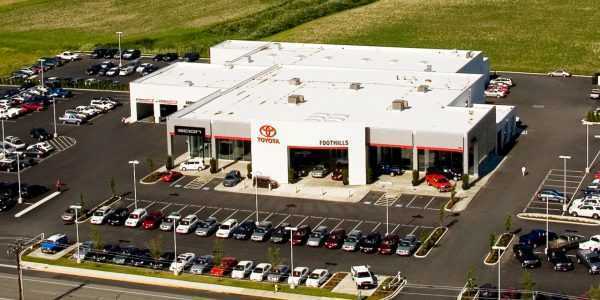 It was constructed in less than 7 months and well under budget.